A great match turned sour – thanks to the blind boys Gianluca Rocchi and Michael Fabbri. Eyes without a face. Intensity and excitement. Magnificent game of fooball. Both sides created plenty of opportunities. But it was Roma who went closest in spite of missing several players. The young team delivered, especially Nicolò Zaniolo. A revelation. 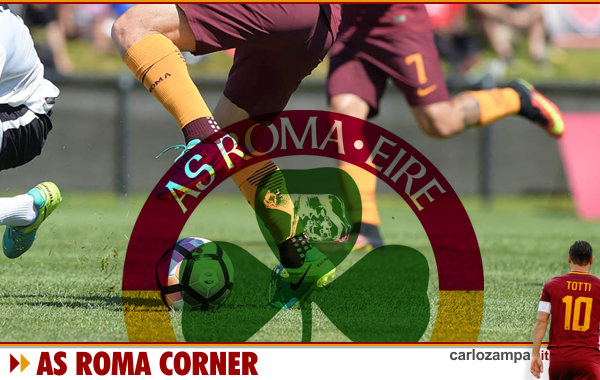 Pity about Florenzi hitting the post following a fantastic move with the maverick backheel by Patrik Schick. Yet, utter shameful is the penalty incident on Zaniolo himself. Not only was not given or reviewed by the VAR, but also gave Inter the goal on the counter attack. Unbelievable. Cengiz incredible blast and Kolarov’s penalty later gave Roma the deserved equaliser in the end. But the initial clear mistakes by the match officials penalised Roma heavily. A game changer. Totti went on TV to say that loud and clear. Straight to the point. “This cannot continue. We put VAR into place for a reason, to allow referees to review missed episodes. Why didn’t they utilise it tonight? What was Fabbri watching? “Referees and Var officials say things at meetings but then they don’t implement”. “The same referees have penalised Roma before. It’s evident. Obviously they cannot referee anymore”. Hard talk by the Captain. And righly so. Enough is enough. Always the usual story. We have no evidence of bad faith or else. But lots of side thoughts. If Inter and Milan will need to go all the way to finish in the top four, fine. But no way we get this kind of treatment. Irony. The same referee Rocchi won best of last year at the Italian football awards last night in Milan. With another Roma “friend”, ref. Orsato. A joke. Definitely voted in some northern quarters. They are the best, as long as they don’t disrupt their own game. Roma must fight on against the usual Italian football rulers, the politics based in Turin and Milan. Until the end. 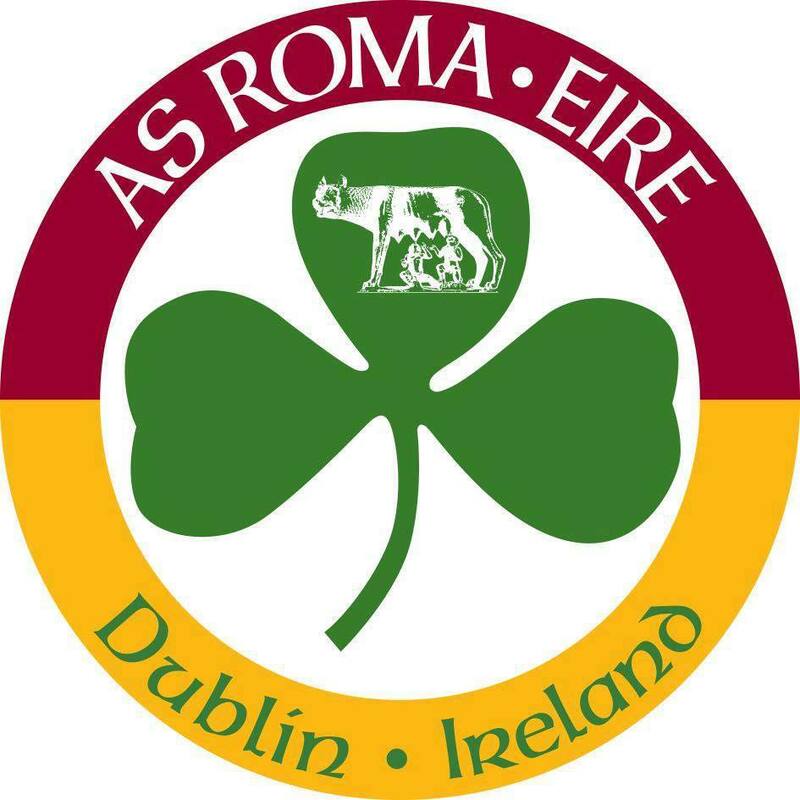 This Roma team showed to have balls at last. With his new barrister defender. Totti. And a future. Zaniolo. Forza Roma. Sempre.